Time zones, end zones, climate zones. The little word "zone" can refer to a lot of different things. 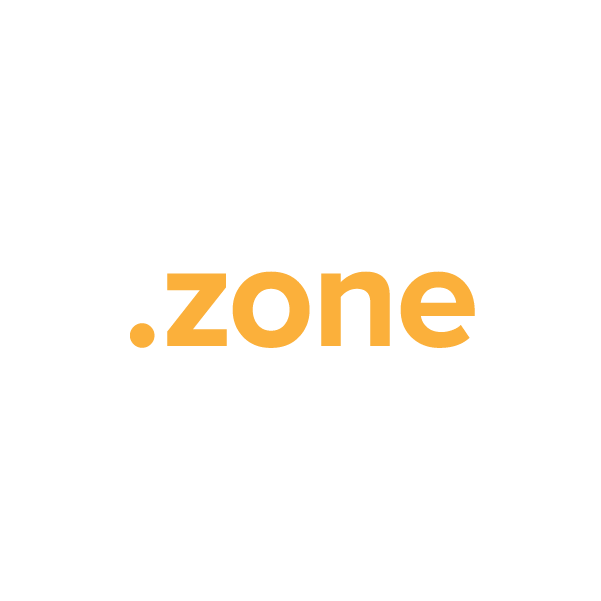 Whatever the application, the .zone top-level domain provides a unique and memorable way to name your new website. The .zone extension is also a great choice if your site caters to a specific audience – yourfavoritesport.zone or yourregionalweather.zone, for example. Register your new .zone domain name through Namecheap, and we'll include URL and email forwarding, WhoisGuard privacy protection service, dynamic DNS support and other features, all at no extra charge. Our customer service staffers are the best in the business, and they're ready to answer your questions any time.